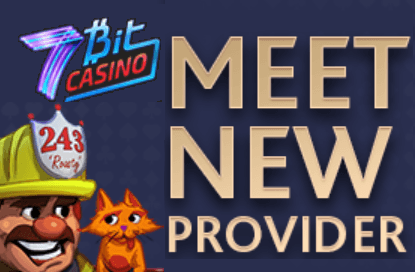 The start of April already has some long-awaited welcomes at 7BitCasino. 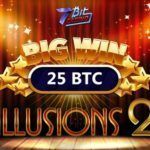 They have not only launched the next Spring tourney with a stunning prize pool, but they have also added slots from 3 new gaming software providers. 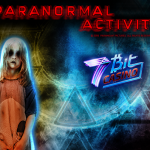 It’s getting harder and harder to estimate the total number of casino games in the 7BitCasino game library. It’s over 2000 now, and that’s quite impressive. 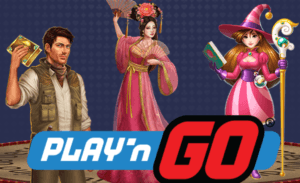 The first one is Play’N’Go, with over 80 astonishing slots featuring fabulous graphics, high payouts, and exciting features. All-time favorites are all there – Book of Dead™, Pearl Lagoon™, Easter Eggs™, Gemix™, Energoonz™, Golden Ticket™ and more! 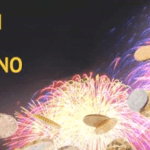 Get into secret corners of Egyptian pyramids or win a lot of Irish gold – the choice is yours. One more well-known name is Thunderkick from the NYX Gaming Group. 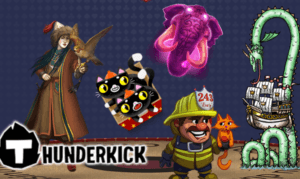 Thunderkick’s games are like no other and feature humorous elements everywhere. 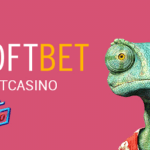 Overall, their designs are literally reimagining the gambling industry Esqueleto Explosivo, Birds on a Wire, Toki Time, Barber Shop Uncut, Fruit Warp, are their most loved slots. 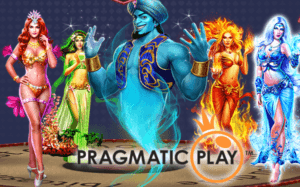 Finally, 7BitCasino has turned up the heat by introducing Pragmatic Play, whose games became a great addition to the casino’s portfolio. 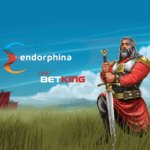 Oriental, Egyption, Irish-themed, and many more categories are covered to meet the taste of any player. 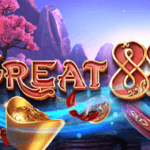 Oh, and one more thing left – 7BitCasino has plans to add Yggdrasil games, so sit tight, it’s going to be a much hotter gaming experience there.